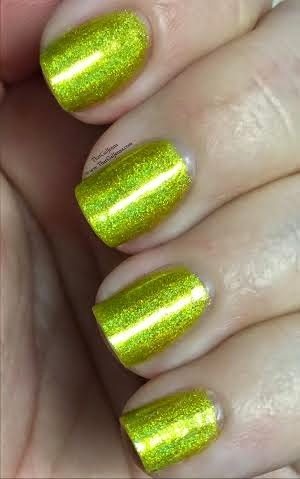 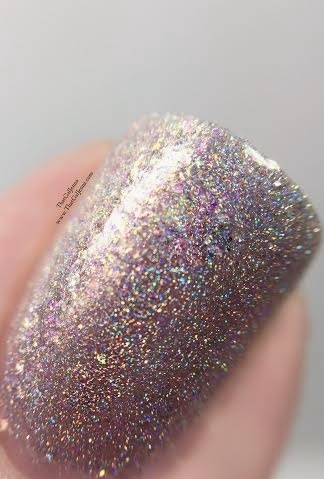 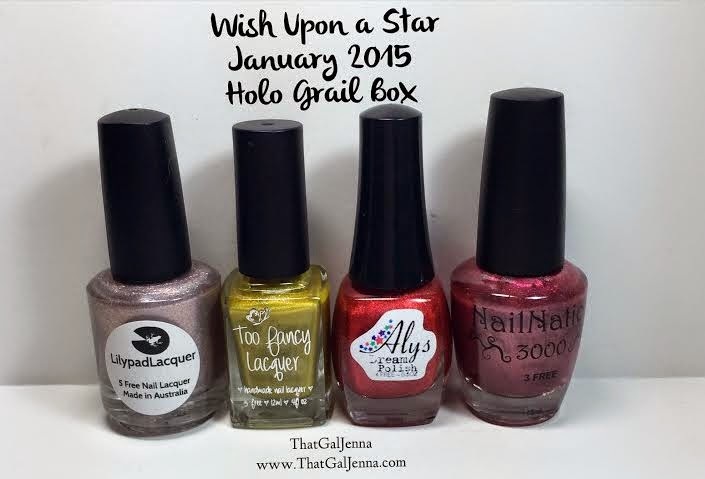 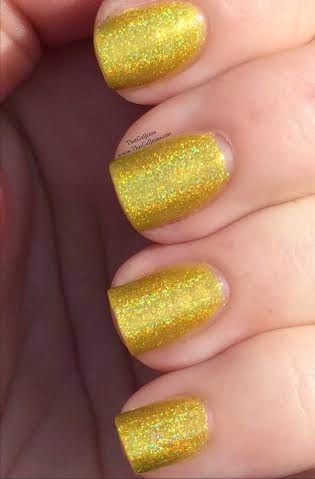 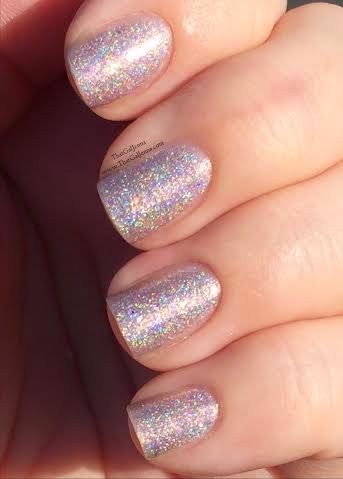 I'm back today with Part 2 of my review of the January Holo Grail Box by Dazzled! 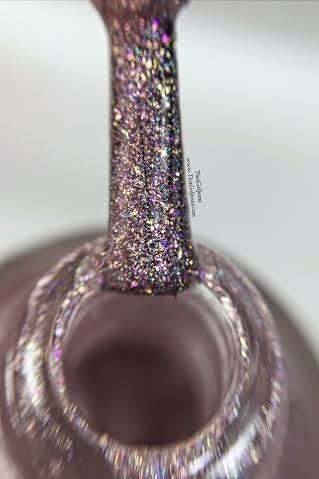 Click here for Part 1 that featured Aly's Dream Polish and NailNation 3000. 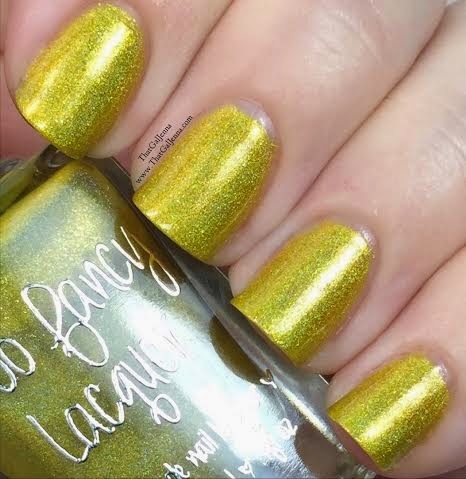 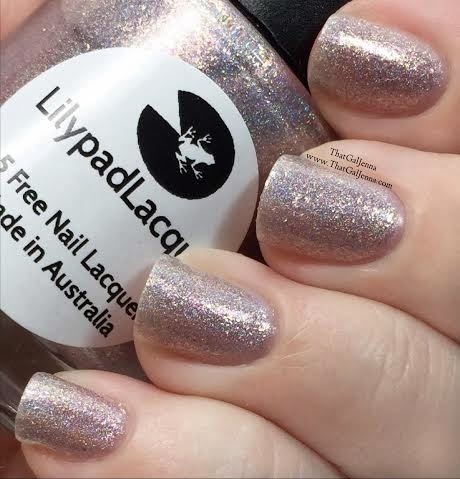 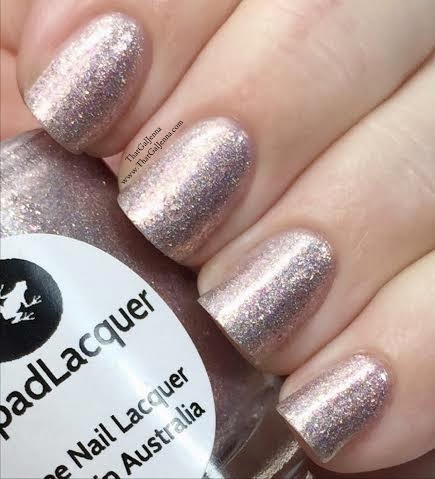 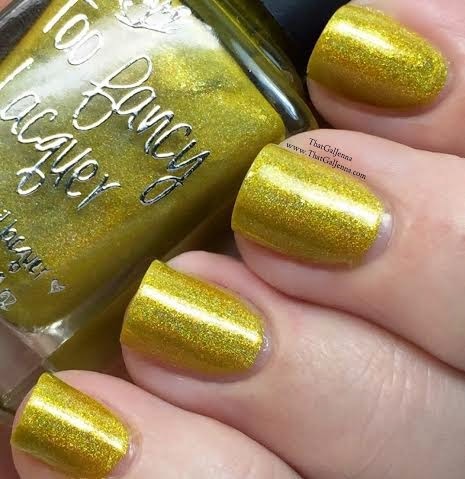 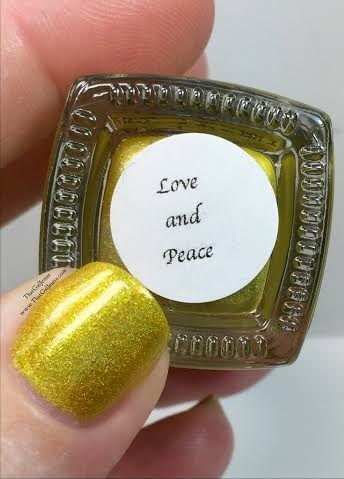 Today I will be sharing with you the contributions from Lilypad Lacquer and Too Fancy Lacquer. 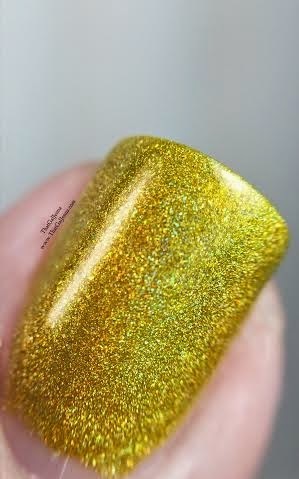 For more information about the subscription box by Dazzled please see Part 1! 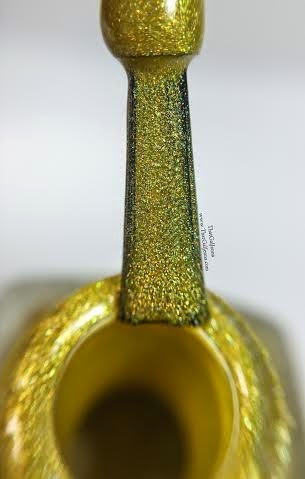 Did you buy this box when it was released? 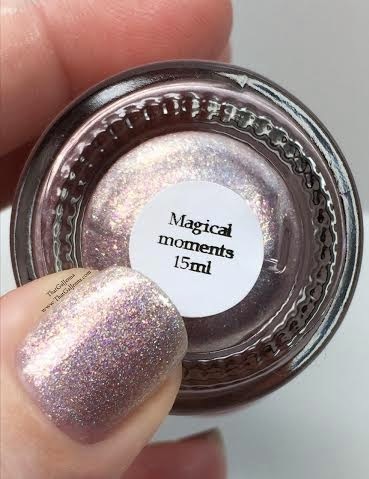 Do you have a favorite from the box?